It’s the end of the year, so we put together five of our most popular articles from the previous year, just in case you missed them the first time around. 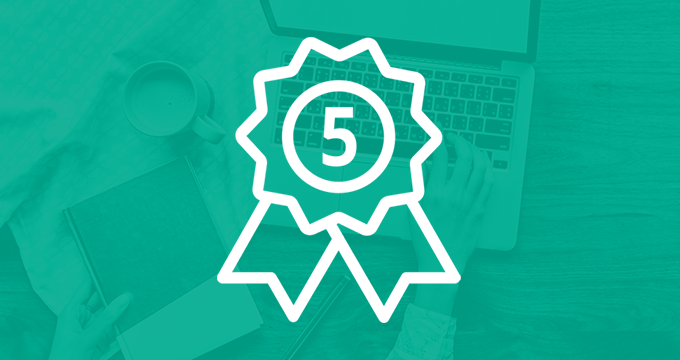 If you’re interested in regulatory compliance, eDiscovery, email management and digital communication retention strategies, make sure you check out these stories. Since its inception in 1971, email has come a long way (it practically eradicated snail mail, to begin with). It’s no longer just a quick way to ask for information or keep in touch with family and friends on the other side of the globe. Email has become the lifeblood of small businesses and enterprises alike and to such an extent that entire industries have been built around email storage management. At work, we use email to make business decisions, reach agreements and share info and documents. But email piles up fast – in 2018, the average office worker handled 128 email messages a day. 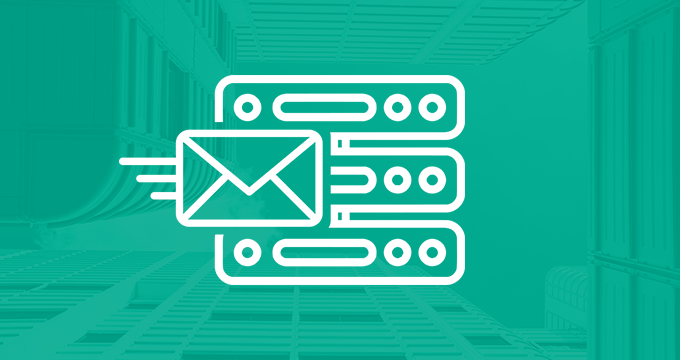 Read this blog to learn how to create or improve your email storage management strategy. 2. Should You Delete or Archive Email? If you ask someone why they delete email, they’ll probably tell you that they do it to keep their email organized and reduce mailbox clutter. While this is a valid reason for deleting emails, it’s rarely the real reason. The original reason why we’re even given the option to delete emails is simple – there’s limited space to keep them. If you want to be able to receive new messages, you constantly have to create space for them by deleting the old ones. But what if deleting is simply not an option? What if the inbox we’re talking about is your business inbox – the place where you receive all kinds of critical information that you often need to refer to? What if you work in a public company that must stay in compliance with Sarbanes-Oxley and preserve all digital communications (email included) for 5 years? Ever heard of email archiving? The GDPR is the central, EU-wide law that came into effect in May 2018. Its aim is to harmonize and unify the (often inconsistent) data privacy laws across Europe and protect the EU citizens’ private electronic information. Additionally, it should simplify the regulatory environment in the EU, change the way organizations approach data privacy and give more power to the regulatory bodies to take action against organizations that are in breach. In this blog post, we decode the GDPR and its provisions, discuss the rights given to citizens and explore potential penalties. Every time business is disrupted, it creates serious risks and depletes the organization’s financial resources, which is why having a business continuity plan is essential. As businesses grow more and more reliant on technology, it’s critical to futureproof your IT department and its many components such as servers, networks, devices and enterprise software. One of the first priorities when outlining your business continuity strategy is to detect potential causes of data loss and take steps to prevent them. In this blog post, we analyze 5 major causes of data loss and explore prevention options. An estimated 85% of organizations in the United States are currently involved in some kind of litigation. Sooner or later, your organization may get an eDiscovery request – a request to disclose information as evidence in a legal case. Your employees’ online communication, IM chats, email threads or social media posts may be requested for various reasons. It could be an allegation of fraud, other unfair business practices, workplace disputes, privacy issues, discrimination or claims of sexual harassment. Locating the right data by manually sifting through millions of emails in hundreds of overflowing mailboxes would be extremely time-consuming and costly. What companies need is a powerful platform that can archive email and other discoverable digital communication and enable easy access and retrieval of relevant data. 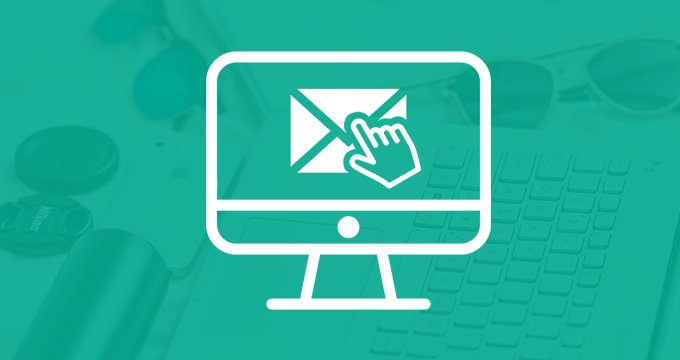 Read this blog post to learn why legal hold is crucial for eDiscovery and better email management. Didn’t find what you were looking for in our selection? For more information about the benefits of email, social media and mobile archiving, check out our webinars or schedule a personal demo.